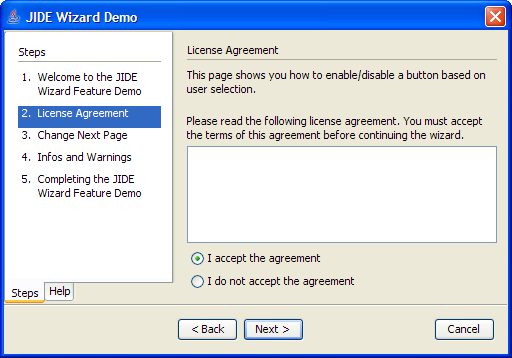 Dialogs are used everywhere. 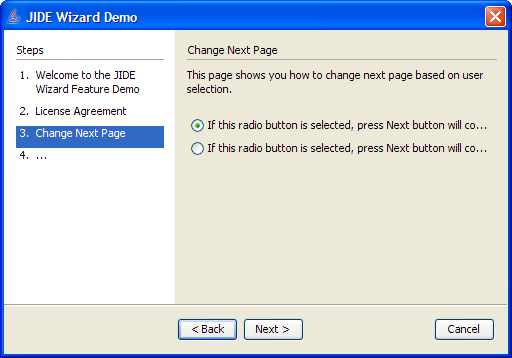 JIDE Dialogs is a product which makes the creation of dialogs easier. 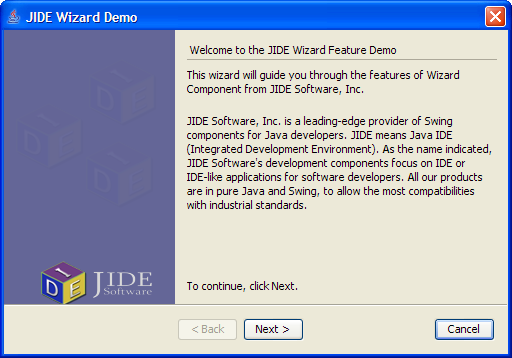 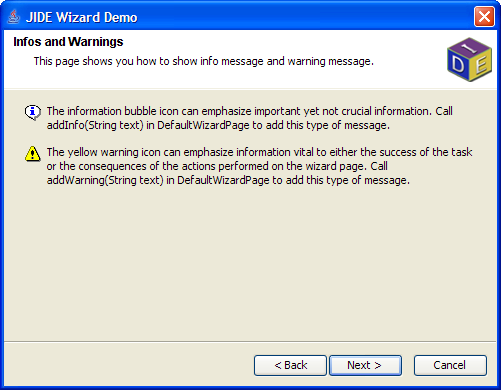 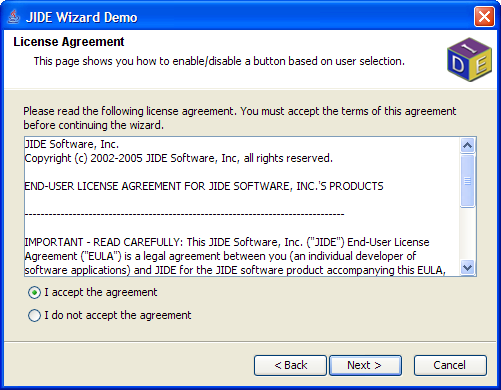 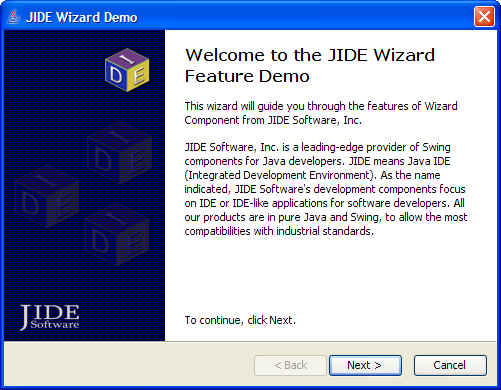 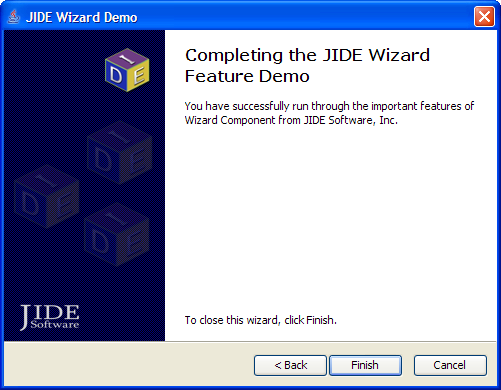 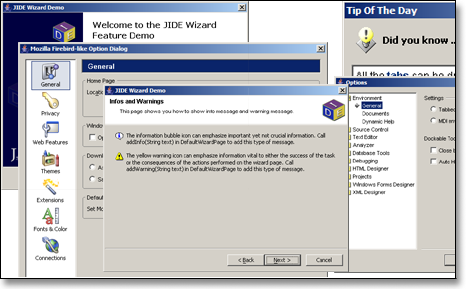 In the current release, in addition to a standard dialog template, several pre-built dialogs such as a wizard, options dialog, tip of the day dialog etc., are included.